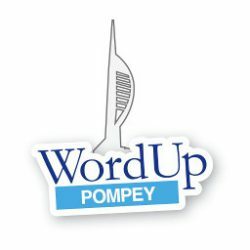 Report from WordUp Pompey - Feb 2012 - Part 2 - WordUp Pompey! 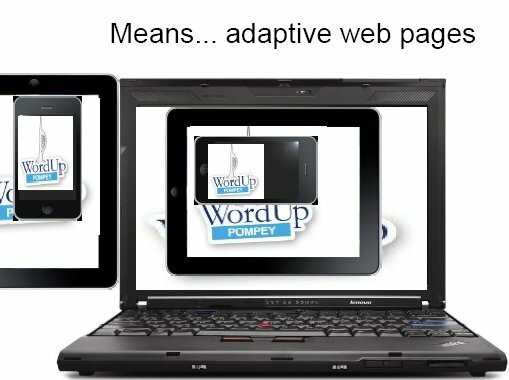 Herb Miller gave a brief presentation on his experiments with creating a responsive web design based upon an Artisteer generated theme. In this first version of the slide show we don’t learn much about the actual CSS, nor can we clearly see the viewport sizes – the numbers are just a bit too small in the Firefox page titles.